Tough new rules are being brought in for salmon farms after a major study raised concerns about chemicals used to treat sea lice. For the first time in more than 100 years, a team of fisheries experts has teamed up with a Speyside whisky distillery to offer a helping hand to migrating fish. Farmers and crofters have been told to prepare for a complete ban on the burning of plastics and most agricultural waste from the start of next year. 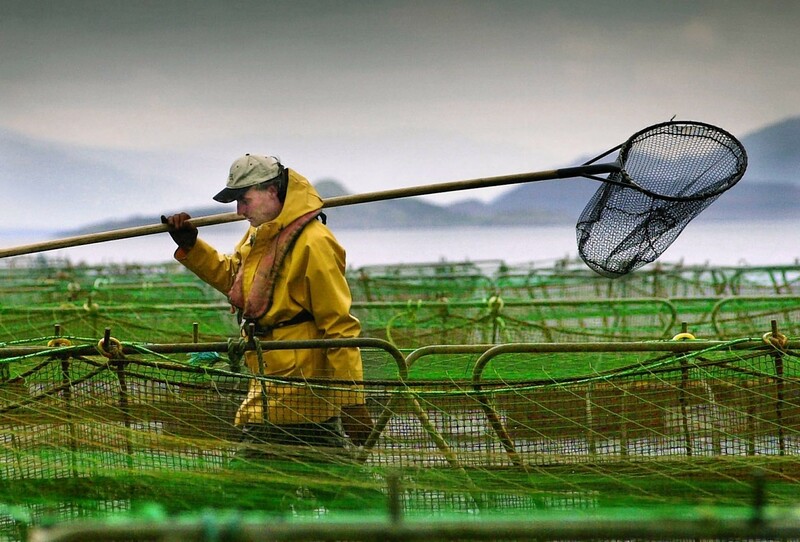 A total of 51 salmon farming sites in Scotland accused of having poor environmental protection measures have been “named and shamed”. The thousands who will take to beaches across the north to enjoy the weekend’s warm weather can take a refreshing dip safe in the knowledge that the water quality at several spots has been graded “excellent”. 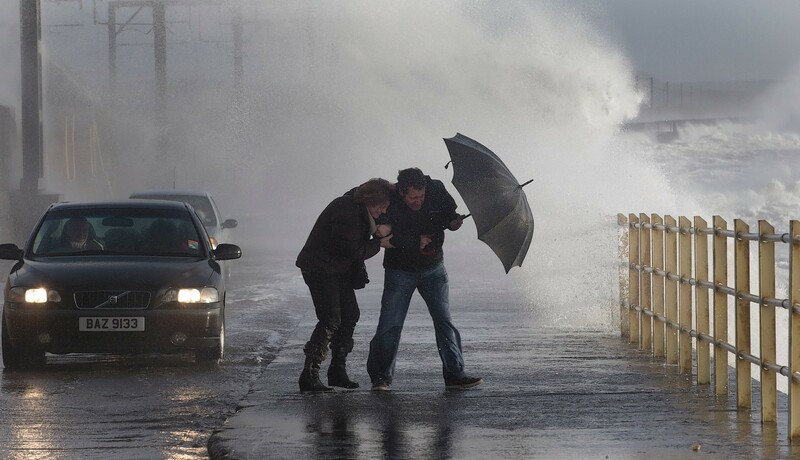 The north east experienced over a month's rainfall in a day and a half on Tuesday and Wednesday. Salmon farming nemesis Don Staniford has warned the continued use of antibiotics to combat disease in the industry is a public health risk. 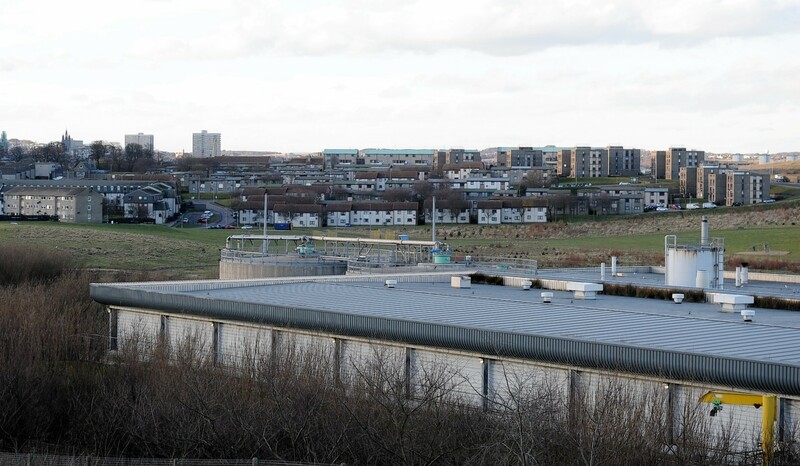 An environmental agency has confirmed that the operators of a water plant in Aberdeen, which has produced noxious odours for the last 15 years, have failed to comply with regulations. A north fishery board is hoping the reclassification of a major dam will improve stocks in one of Scotland's most important salmon fishing rivers. Villagers in an Aberdeenshire community brought to its knees by Storm Frank called for flood sirens to prepare them against any future devastation last night. People in Torry have been warned a pong plaguing the area is likely to get worse before it gets better. Water bosses have told residents that the notorious "Torry Pong" is a top priority for them despite claims they had been slow to respond to residents' concerns. Motorists in the north are being warned to expect localised flooding this morning with surface water and spray expected on the roads. 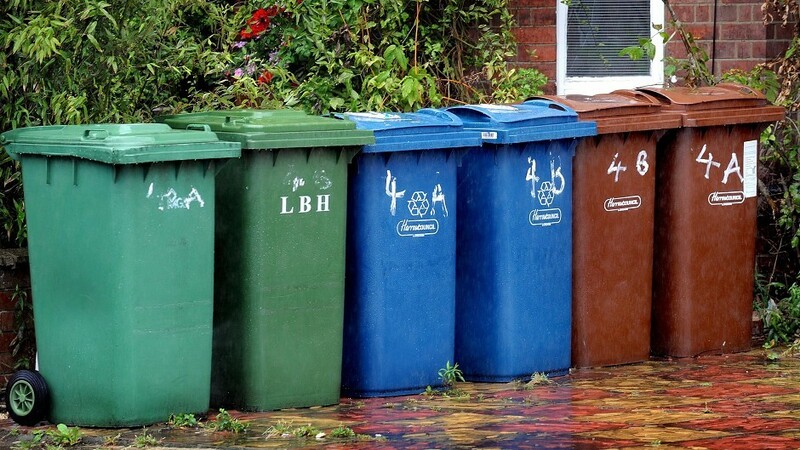 The majority of local authorities across the north and north-east failed to meet a target to recycle 50% of household waste by 2013.